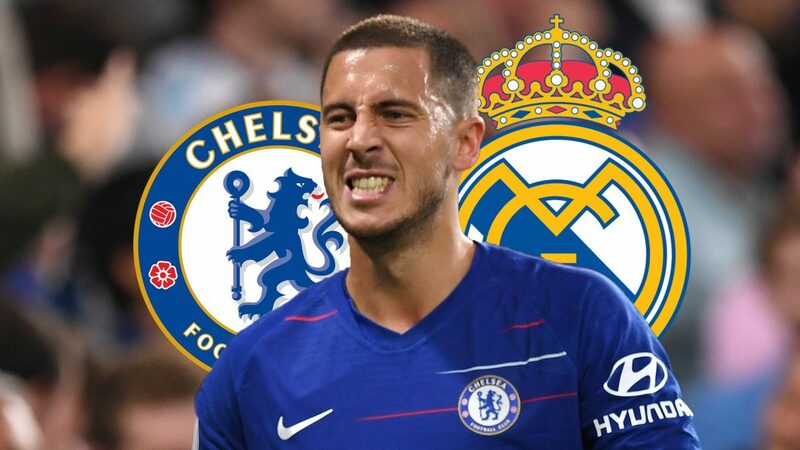 Chelsea star Eden Hazard continues to be targeted by Real Madrid, however, both Stamford Bridge hierarchy and supporters will be hoping the Belgian international to stay. Hazard is out of contract at the end of the next season but Chelsea owners are keen to offer him a long-term contract at Stamford Bridge and extend his stay in west London beyond the 2019-20 campaign. Hazard has been a key figure for Chelsea since moving from Lille in 2012. On course to beat his previous best of 16 league goals in the 2016/17 season after so far scoring 10 times in the Premier League, the Belgian also hit double figures for assists in Saturday’s win over Newcastle United. So Maurizio Sarri’s side just cannot afford to see the club’s No.10 depart in the coming months.